The Apocalypse, World War III ended two years ago. After the war society was at the brink of anarchy. Crippled by modern warfare, humanity was unable to stop the zombie outbreak caused by some of the most devilish chemical weaponry ever created. Radioactive fallout everywhere, a tsunami of death. Nobody earns to die like this but many did. The final frontier: you escaped and now you are in charge of protecting one of the last human settlements in the wasteland of Alaska. Your task is to partol the outposts, report any incoming zombie attacks and execute a counterstrike if necessary. Since resources are spread thin these days you will have to be imaginative and unwavering in your stand against the hordes of walking dead revenants. Death will be upon us and all humans will pay in blood if you fail! 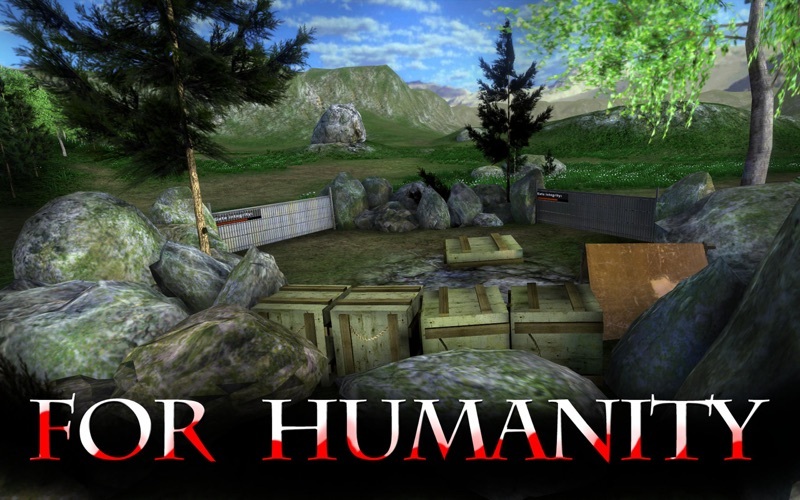 Become the ultimate shooter and protect all of humanity. Terminate the zombie apocalypse now or this will be our last day on earth. Let's just hope we have no evil residents in our settlements - there are always some crazy people. 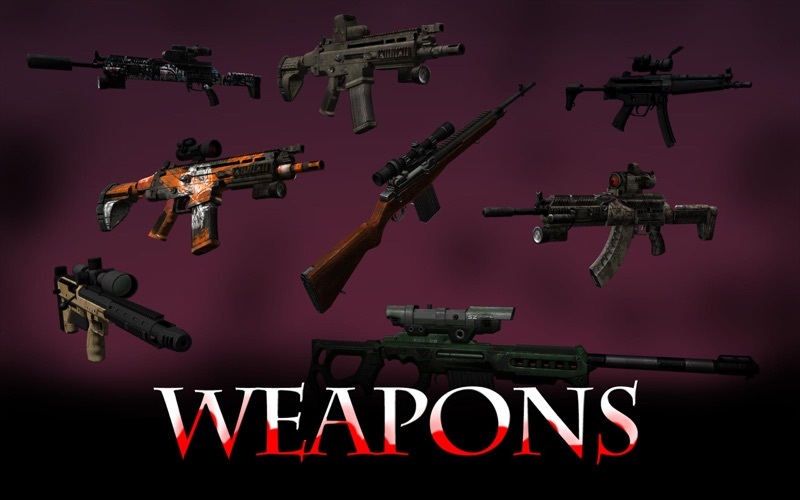 ● Pick your weapons: assault, sniper - switch them during combat. 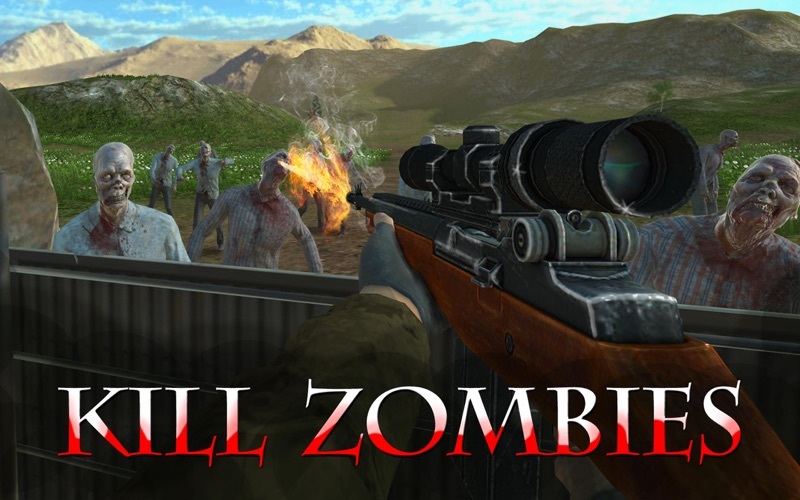 ● Hunting and killing missions to wage war on zombie hordes. 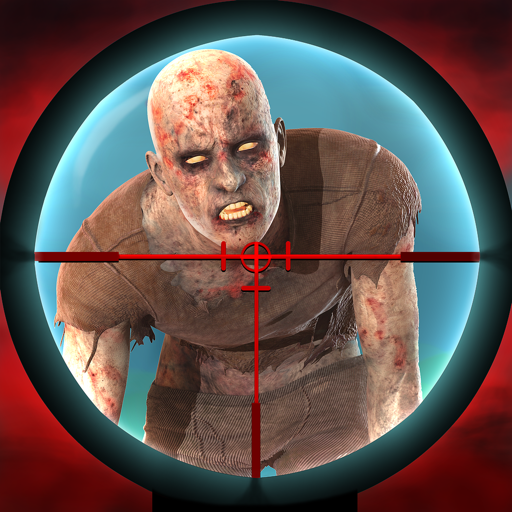 ● Help the army to clear all territories from the undead plague. ● Unlock tons of new sniper rifles like the legendary Dragunov! ● No internet connection required! ● Shooting a zombi in the head is not always the quickest way to stop it. Be smart, think like a fearless sniper and attack at the right time! ● New content (more modern weapons, regions) in the works. ● Tell us what features or weapons you want to see in the game. We are always looking for honest feedback! 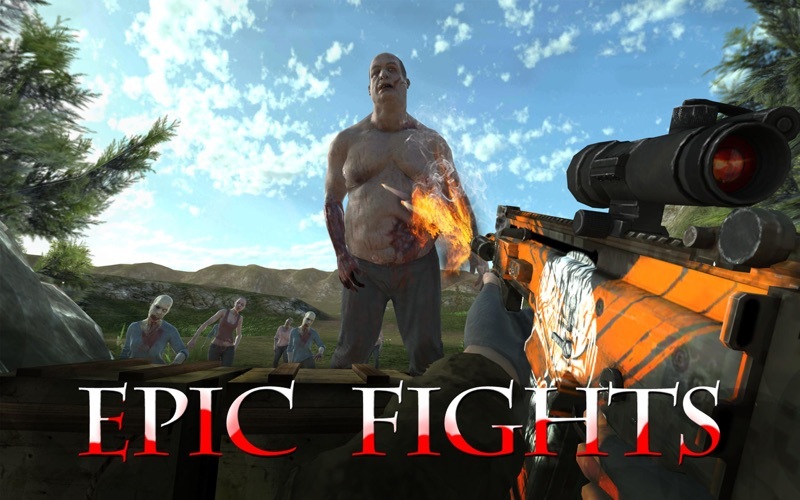 ● If you like shooting games, please rate us and support further development. ● If you like this game even more, please purchase something. Zombie Ops 3D contains mature content and it is not recommended for young children.